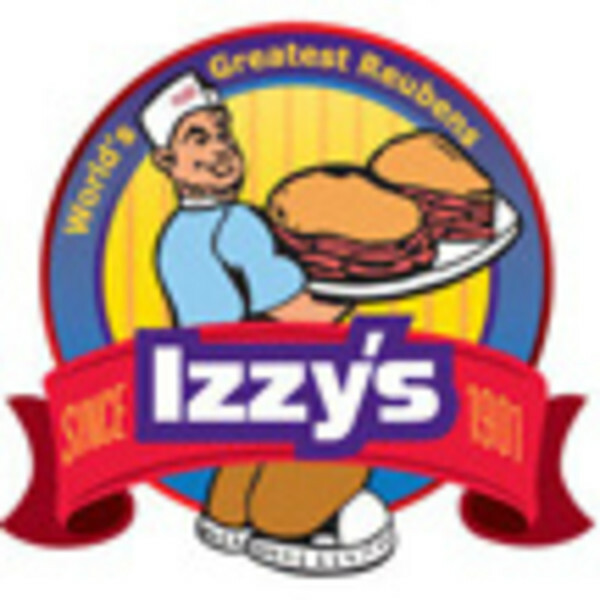 In 1901, the Kadetz family opened the first Izzy’s restaurant. 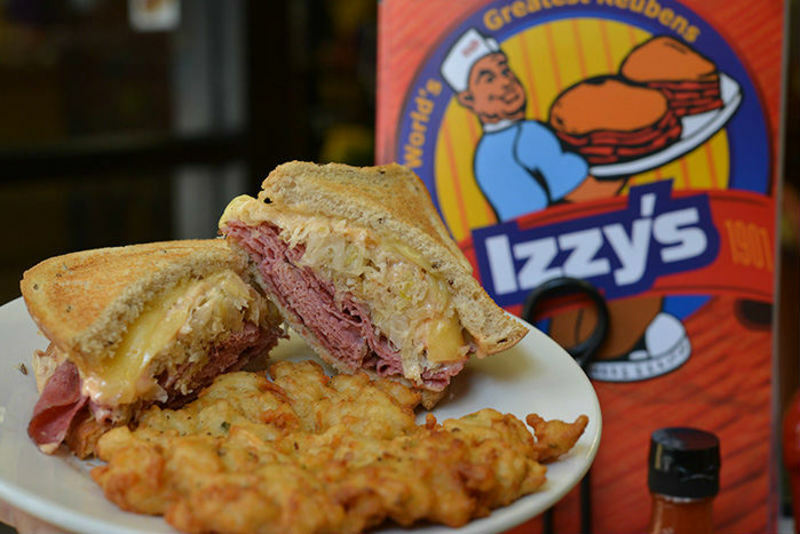 Over a hundred years later, Izzy’s is still known for its boisterous-style deli shop. 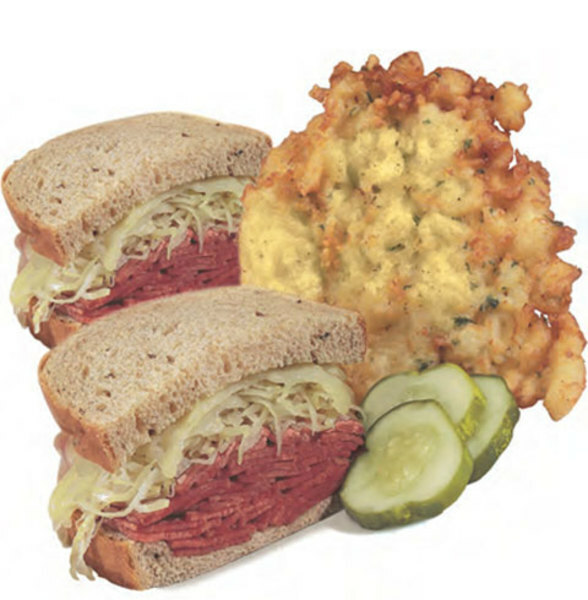 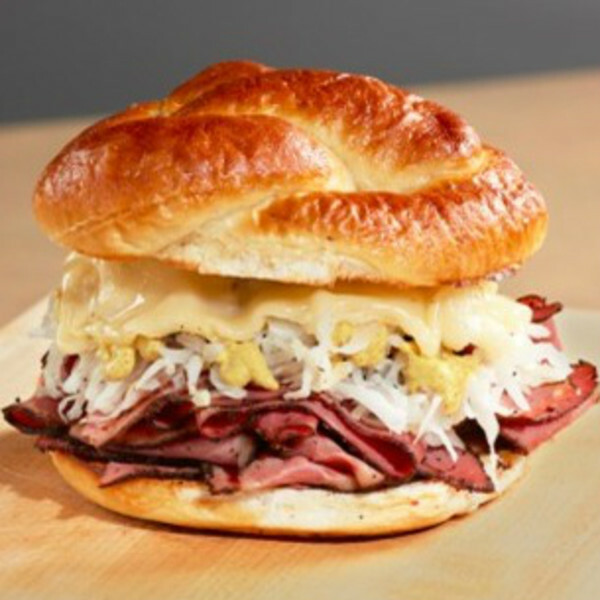 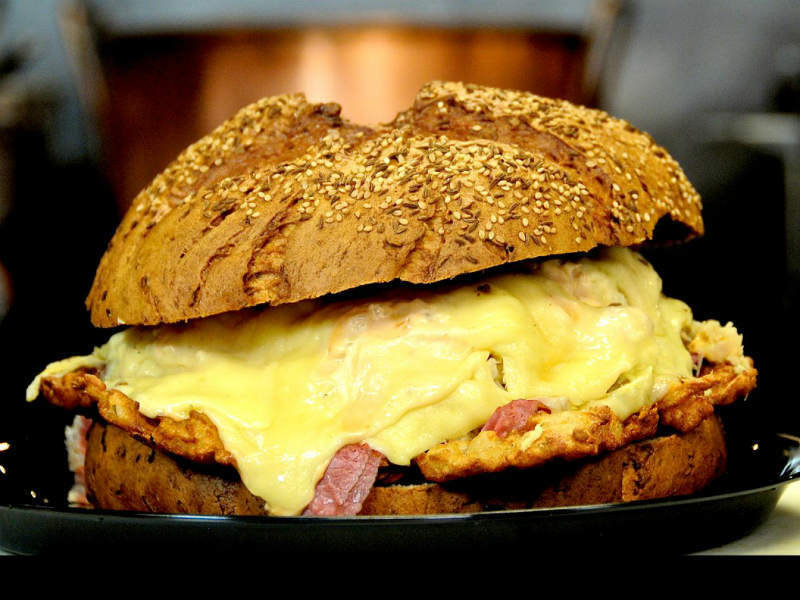 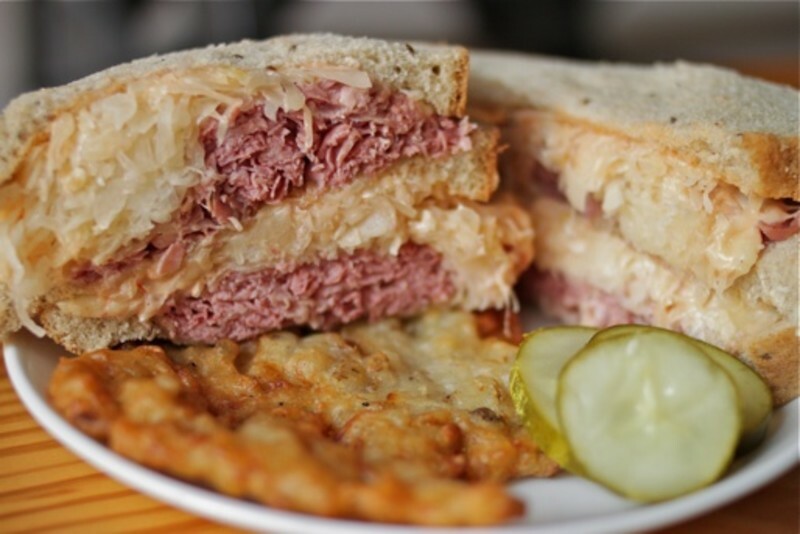 Today, they are also famous for their Reuben sandwich and potato pancakes. 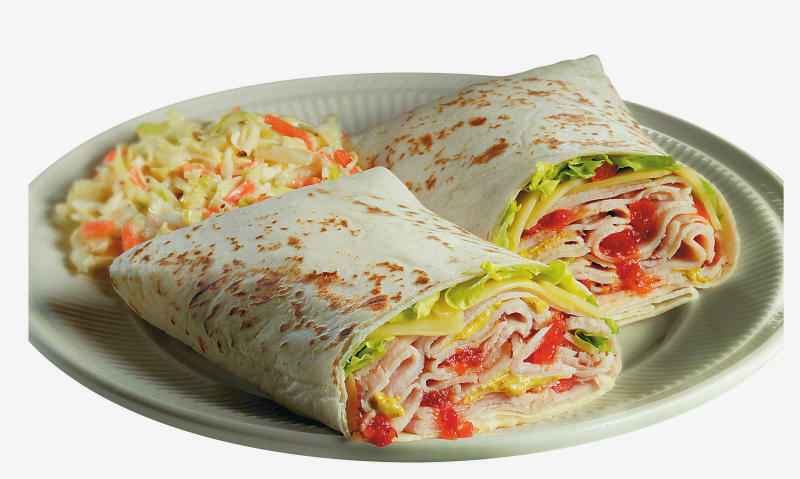 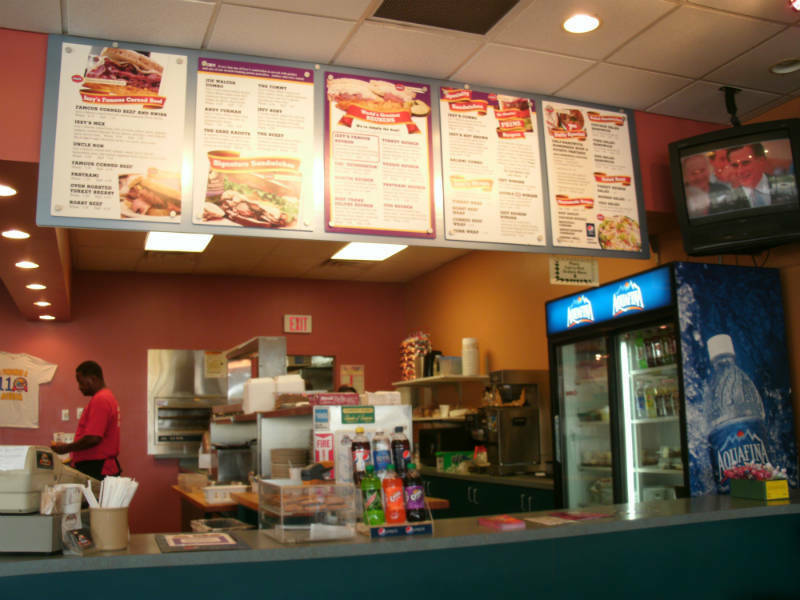 Even though the food is great, the customer service and atmosphere is even better. 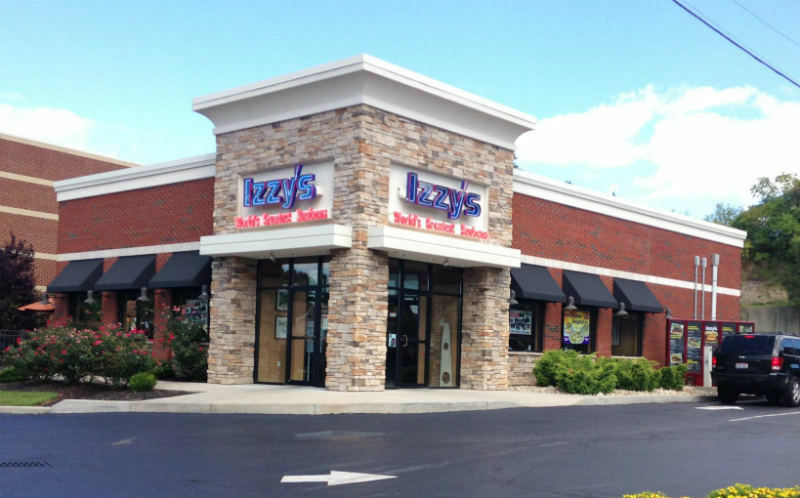 With easy access to downtown Cincinnati hotels and the Duke Energy Center, Izzy’s is a stop you cannot resist.